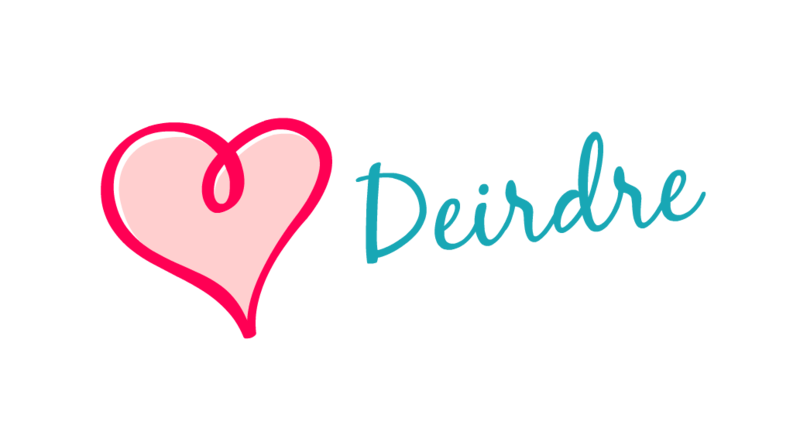 If you're gearing up to participate in contests or are thinking about entering in the future, here are a five posts/blogs that have made my life easier, my heart softer, and my eyes open a bit wider. This is all solid advice from fellow writers for before, during, and after writing contests. To start: If you've written a pitch and it's not drawing attention, try this formula I saw credited to Naomi Hughes (though I can't find where I came across it originally. *Frowns. *) This can also be adapted to apply to a query letter, but of course include more details. When [character] discovers [catalyst] she must [over come] before [deadline] or else [stakes]. I know. Brilliant! It's important to tailor this to apply to your own project, written in your own voice, but having a reminder of the key notes to hit is invaluable. I read so many (my own included) that missed one or more of these and the pitch fell flat. Just remember that although I referred to this as a formula, it really serves as a guide. 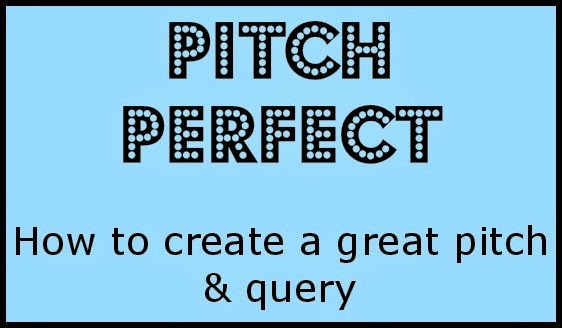 A dry/formulaic pitch usually doesn't have the oomph that an original, voice-y pitch has. Keep in mind. Pitching tips: what to avoid and what to include from YA Misfits. This query post hits all the right notes from setting the foundation, what to avoid, and what to include from query vet Michelle, author of Kindar's Cure. Pretty much everything. Now and again I come across a blog/fellow writer that speaks to me so clearly as a writer. I find myself nodding, yeah, yeah, exactly! Or, huh, I never thought about that *tucks tip into back pocket or furiously scribbles down note. 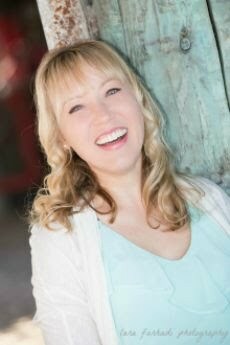 * If you're new to this game, think you have it all figured out, but still no agent/publishing contract (and you're not alone!) check out Bleeding Ink by Rae Huffaker Chang. Check our her posts, read them ALL. I guarantee you will glean at least a nugget of wisdom. There's an abundance of advice for querying and finding your footing as a professional writer. Seriously. The morning after: How to handle the request and more by Kristine Carlson Asselin. The morning after: How to handle no requests or a simple, no, by moi. 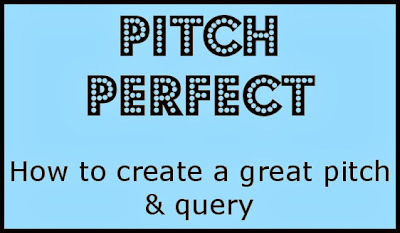 There are many more articles and tips to help us writers improve our queries and pitches, by all means, please leave any you know of in the comments below. And wherever you are on the road to publication continue to write with confidence, courage, and authenticity.